The Twin Falls School District is adjusting the release times for early release days across the district. After the first early release day of the year, Friday, Sept. 1, some concerns were discussed and the subsequent release days will follow a schedule extended by 15 minutes. In order for the district to count early release days as a school day, there must be at a minimum of four hours of instructional time. It was discovered that the original early release schedule did not allow for that amount of instructional time at the middle school level. 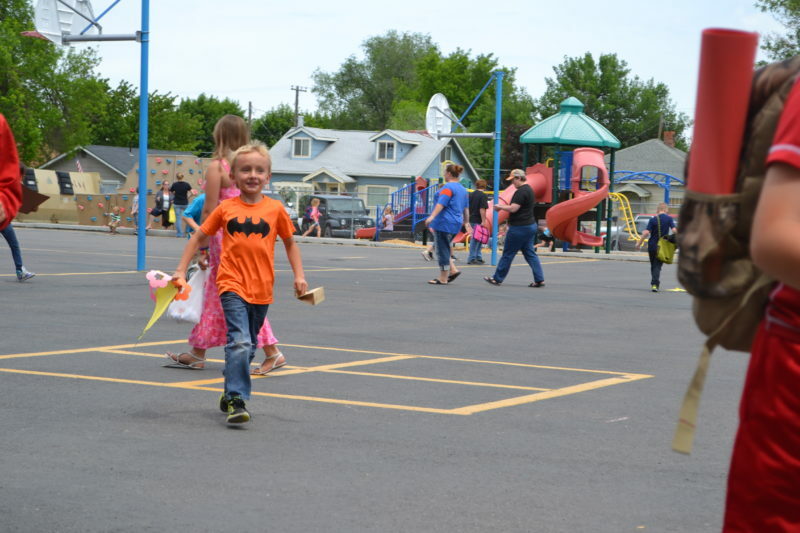 Also, in order to give four hours of instructional time at the elementary level, elementary schools were not able to provide a recess for their students under the previous schedule. The following early release times will be in effect for the remainder of the school year on early release days December 22, March 9, and May 24. We apologize for any inconvenience.